Painters would never dream of putting brush to canvas without first mixing their paint, yet writers often begin a draft of a scene with little planning. If they are anything like me, writing is a creative rush, a thrilling ride into the unknown. It’s a little like hang gliding without scouting a landing spot first. Learn to get it right ... before you write. and discover the world deepens and plot expands like magic. Of course for every story like Shirley Jackson’s “The Lottery” there are so many false starts, sputtering middles, and weak endings. Especially in a novel, where readers expect scenes tie into others and foreshadowing pays off, the chance of failure increases exponentially. Writers who hope to be productive can’t waste fifty pages on a series of failed chapters. You don’t have to get it exactly right the first time, but there is a method to ensure that first draft hits close to the mark. Define the scene’s purpose: What is the goal of the scene? Who needs to be present, and are there too many or too few people in the scene? 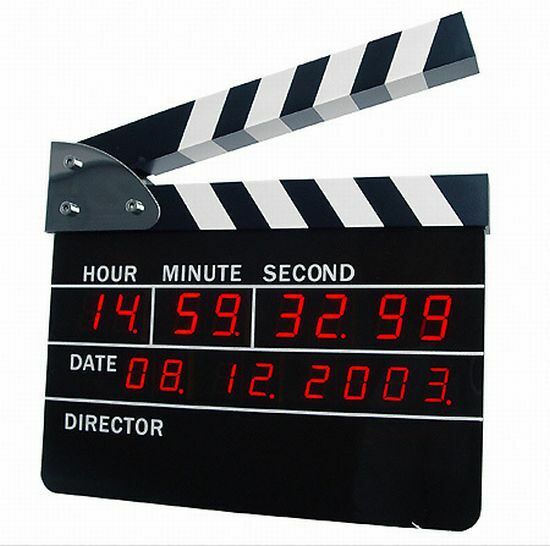 (Hint: scenes with only one character present need to have compelling action.) What needs to happen? How does it move the story forward to expand the story’s world? Location: Where will the scene take place? Is that the best, most dramatic place? I almost never use the first setting that comes to mind. A great location creates mood, conveys emotion, and can give your characters life. It’s critical so come up with something better than what you thought of immediately. Envision the scene: Create a list of details, including how important items in the scene look, taste, feel, sound, and smell. Whenever the scene feels thin, like it needs more sensory information, refer to this list and use the best, most relevant one. Point-of-view: Even better, how does each character feel about the place and the details? One may love the place and find the sights and smells enjoyable. Maybe the other doesn’t. Example: In my novel The Sugarmaker’s Son and short story “Heartwood” several major scenes take place in the family’s sugarhouse, where they boil maple sap to make syrup. Often the scenes were shifted outside of the building or set to different activities in the sugarhouse to create variation. The protagonist Teddy Robinson brings enthusiasm in the earlier scenes, sullen anger in the middle ones, and desperation just before the climax. As his attitude changes, his feelings about the setting changes as well. To begin with a clear idea of what needs to happen and who needs to be present gives that palette of sensory details thousands of variations I could use. Any detail Teddy noticed filtered through his emotion, so does the same detail when experienced by his brother or friends. Doesn’t this take all of the spontaneity out of writing? Not in my experience. It gives the creative mind endless room to explore … and discover.